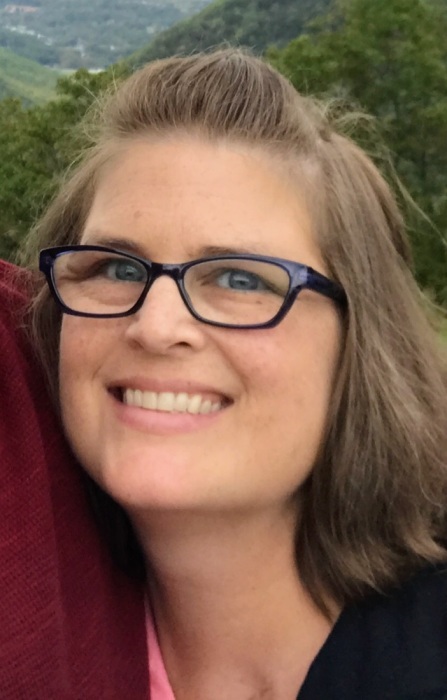 Toshia Griffin Lowery, 45, died Wednesday, October 31, 2018 at her home. She was born May 26, 1973 to Pamela J. Gillam and Harry M. Griffin. She was a nurse for many years. Funeral services will be held at 2 o’clock Saturday afternoon, November 3, 2018 in Harris Chapel Baptist Church with Pastor Steve Kirk officiating. Burial will follow in the church cemetery. Toshia is survived by her husband, Bruce N. Lowery; son, Luke Lowery; daughter, Sarah Lowery; father, Harry M. Griffin of Raleigh; mother, Pamela J. Gilliam of Youngsville; mother-in-law, Mary M. Lowery of Youngsville; brother-in-law, Jake Mae Lowery of Youngsville; several nieces, nephews, cousins and her dog, Buster. Friends may visit with the family from 1-2pm, one hour prior to the funeral service in the fellowship hall at Harris Chapel Baptist Church, 2960 Tarboro Road, Youngsville NC 27596.